Toshiba unit to file for bankruptcy? Greeks withdrew 750 million euros from their bank accounts in February, due to the uncertainty created over the stalled bailout program review negotiations, according to the Bank of Greece. The cash outflow is ongoing since late December 2016, after talks between Greece and creditors started to drag. Specifically, at the end of February deposits of businesses and households amounted to 119.07 billion euros, compared to 119.75 billion euros at the end of January and 121.4 billion at the end of December 2016, totaling 2.3 billion euros in three months. In contrast, general government deposits increased by 150 million euros in February, reaching 11.27 billion euros compared to 11.12 billion at the end of January. 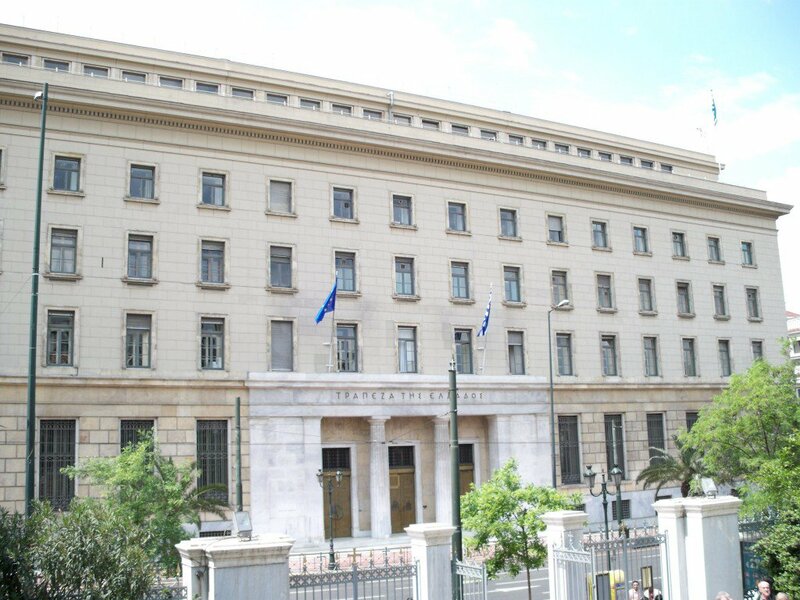 According to the central bank, cash outflows from Greek banks continue to rise steadily in March due to the prolonged delays of the evaluation completion and growing concern about the overall risk of the Greek economy.